Sometimes, it’s just better not to start. 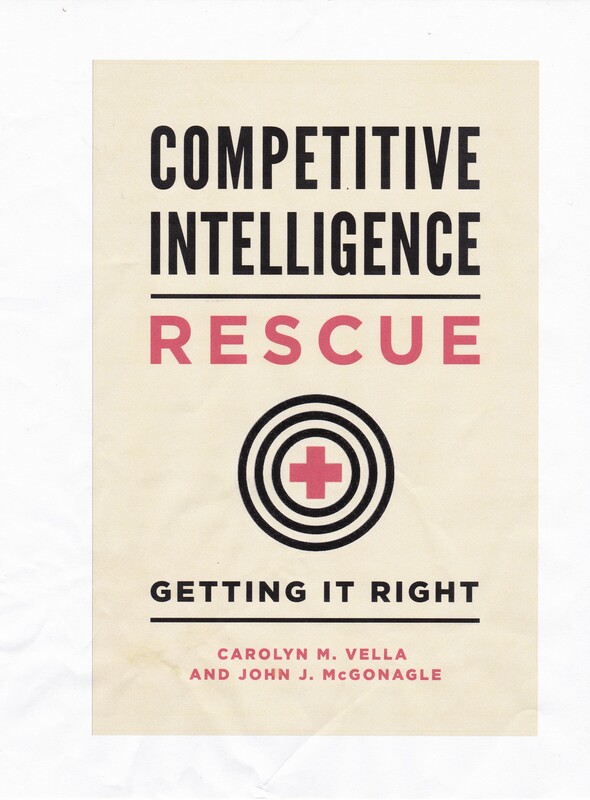 As valuable as competitive intelligence is, it is not and cannot provide answers to everything. One big problem area is when you are looking for something that does not exist. To be overly simplistic, if it doesn’t exist, no matter how good you are, how hard you work, how much you spend, you are not going to find it. Let’s look at the first group of things that don’t exist so you can’t find them. The most common one I’ve seen our practice is when the question arises about what a competitor “will do”, usually in response to a change in some existing situation. Why is that something that doesn’t exist? It doesn’t exist if your competitor has not yet made a decision. Now, realistically, you can probably come up with a pretty good estimate of what it “probably will do”, but that is not the same as what it “will do”. Of course, once the competitor has actually made a decision that you can confirm, then your earlier estimate is sort of a competitive intelligence version of Schrödinger’s cat. What else falls into the “does not exist” category? That is when you’re dealing with cases where your competitor sees the world differently than you do. Let’s say that you divide your marketing into local and national accounts. And you define national accounts as companies that do over $10 million a year in business. And suppose you want to know what your competitor’s strategy is for dealing with national accounts. The task may fall into the “does not exist” category if your competitor manages its marketing on a regional level. That means, for all intents and purposes, it has no strategy for dealing with what you consider to be national accounts. It does have some strategy or strategies for dealing with them, but the strategy may vary from region to region. The final category of nonexistent targets really is not so much nonexistent as virtually impossible to obtain legally and ethically. What I mean by that? Let us say one of your associates is wondering if you can get the annual compensation for the top five salesman at a competitor. Before expending any effort on this, ask yourself, and your associate, the following: could a competitor legally and ethically get that information on our top sales persons? If the answer is no, then consider why it would necessarily be easy to do against a competitor when that competitor cannot get it from you. The bottom line is, before you start, make sure that you actually have a viable target. If not, determine what might be a viable target and which can at least give you some help in making an effective decision. Otherwise, what you’re going for is not proactive competitive intelligence; it is the ever dreaded, and relatively useless, “nice to know”.